The tour kicks off in May. 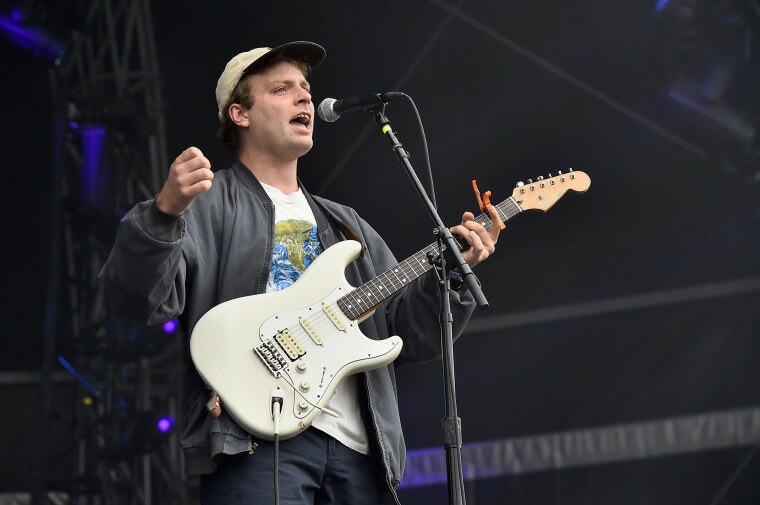 Mac DeMarco is looking to kick off 2019 on a strong note; the Canadian singer announced an upcoming North American tour on Tuesday, Pitchfork notes. 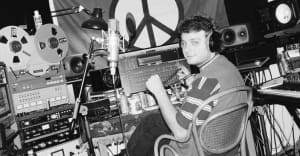 Mac also has confirmed that he will release a new album this year. DeMarco shared that the new album will release via his new record label, which he announced late last summer. “This will be the debut release on Mac’s Record Label (more details still to come),” a press release via Pitchfork reads. The singer's tour will kick off this May in Sonoma, California, and will hit major festivals Coachella and Bonnaroo. Tickets will go on sale this Friday January 18 at 11am EST.